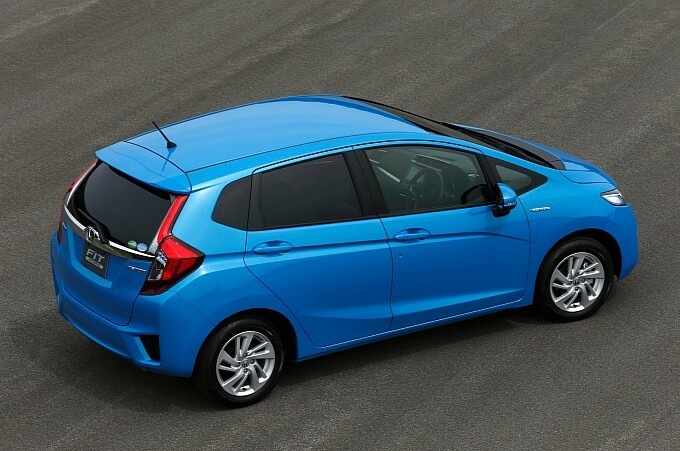 2014 Honda Jazz Price in Pakistan – 2015 Honda Jazz Fit Price, Pictures, Photos and Specifications. 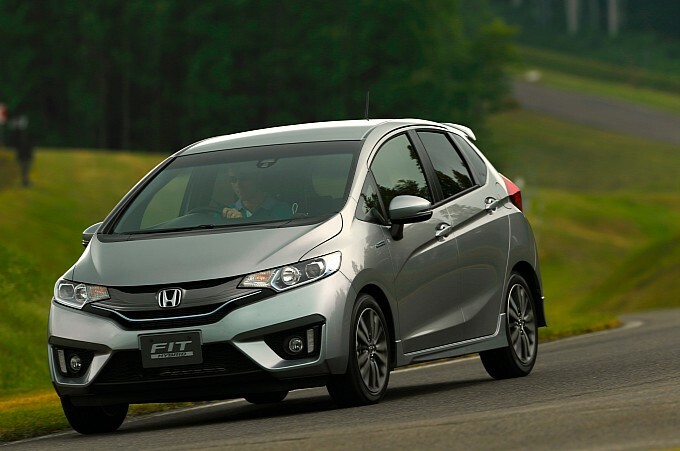 Jazz or Fit as it’s known in US and Japan. 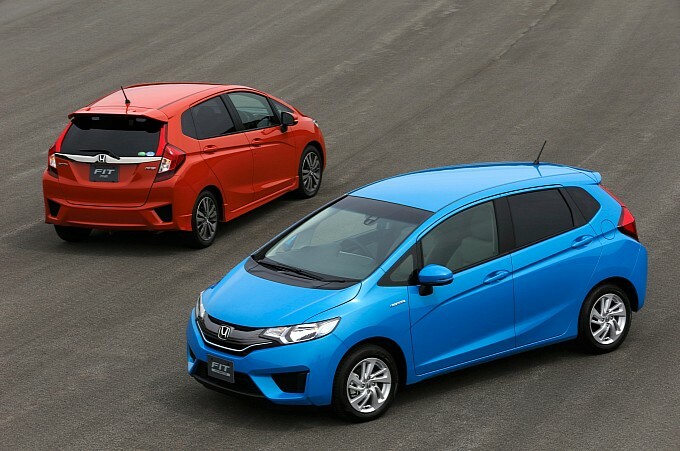 The Honda Fit/Jazz is assembled in currently assembled in 10 factories across 8 countries. 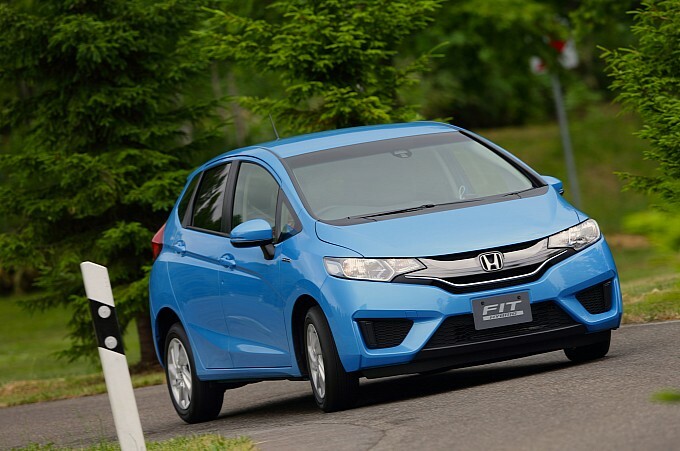 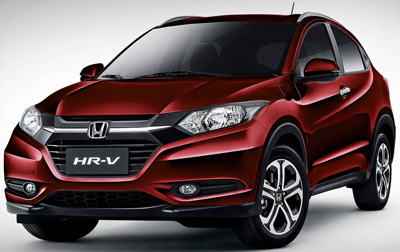 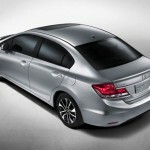 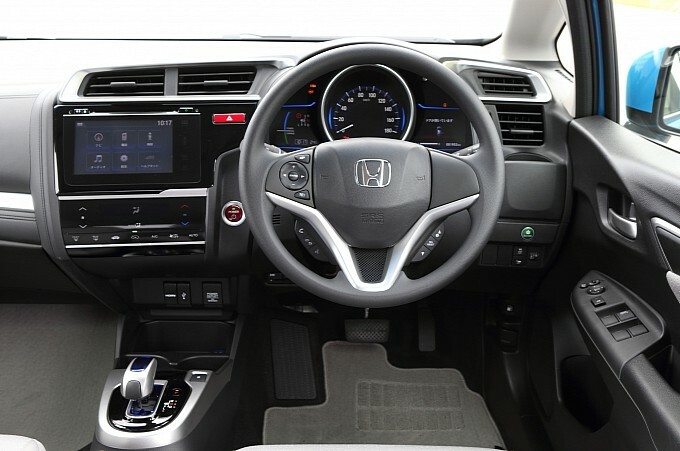 According to Automotive News, the new Jazz/Fit is Honda is a very important car and it’s styling means a lot to it. 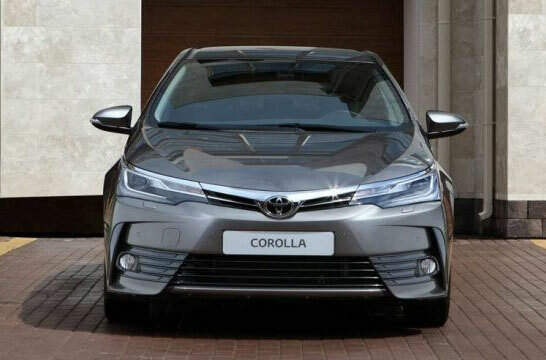 The Hybrid features a 1.3 liter petrol engine which produce 100 PS and a Atkinson-cycle engine coupled to a 22-kw electric motor and battery. 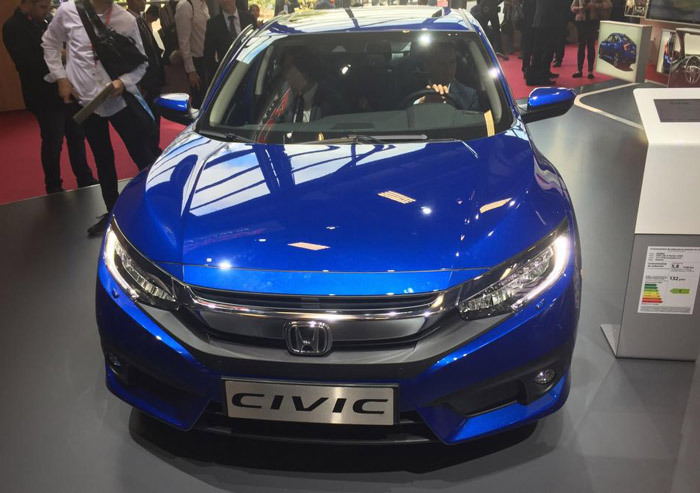 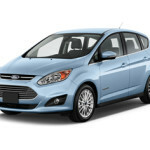 And another 1.5 liter hybrid engine which can go about 40 kmh in EV mode. 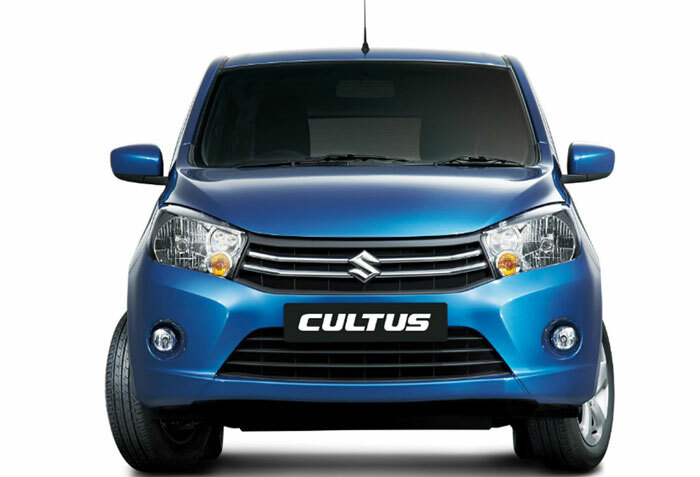 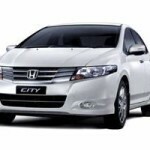 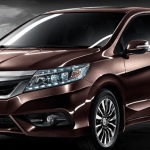 Reviews of (Branded Japanese/ New / Used Cars) in Pakistan for you. 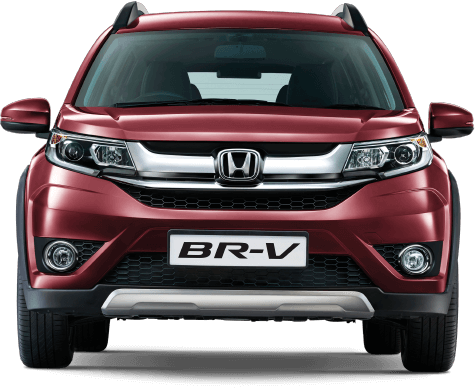 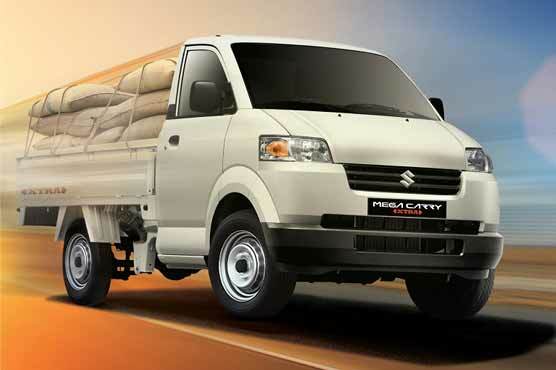 Of course trends of these vehicles changes from time to time depending on the latest arrivals, demand and lifestyles trend in Pakistan. 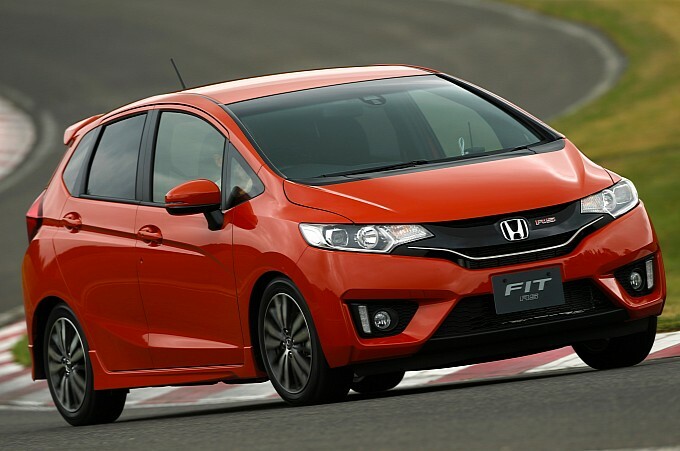 tell me the price of honda fit jazz in pakistan……and send all engine capasity…. 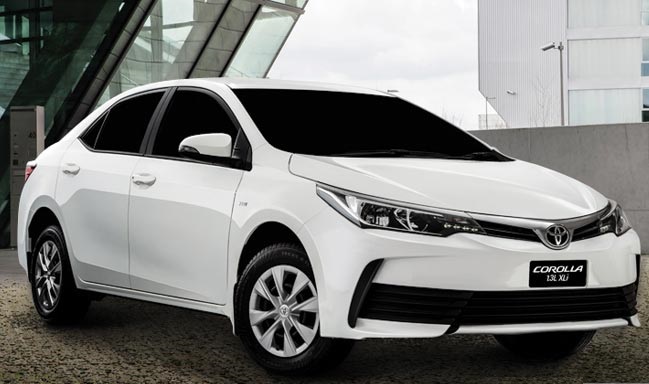 price kia hy yar honda jazz fit 2015 modl ki ? 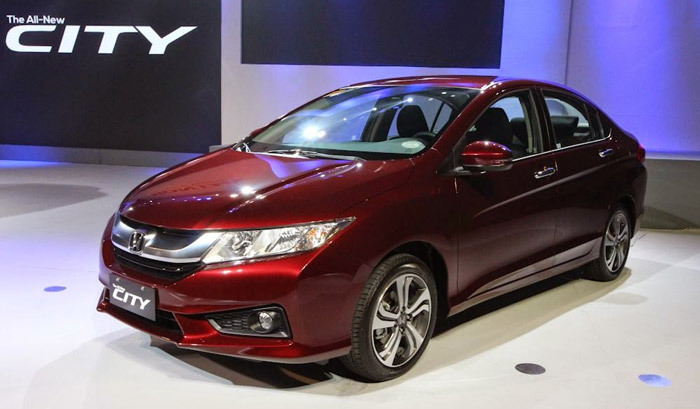 Kindly tell me availability and price of Honda fit 2016 automatic hybrid and it’s price.